Kali is a fun, joyful, and beautiful 5 year old. 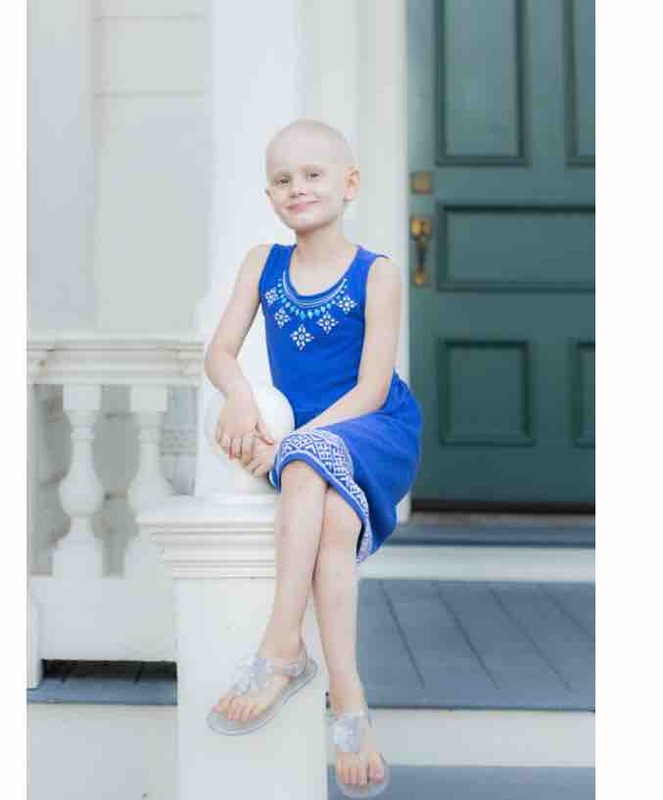 She was recently diagnosed with a rare cancer that affects just 250 people in the United States and we need your help. She is being treated at Stanford Medical Center and has just started a year-long treatment and the costs will be astronomical. We are hoping to raise enough money to help pay for her treatment and to relieve the financial stress of her parents during this difficult time. Any amount you can give would be appreciated. Her grandparents, Mr. & Mrs. 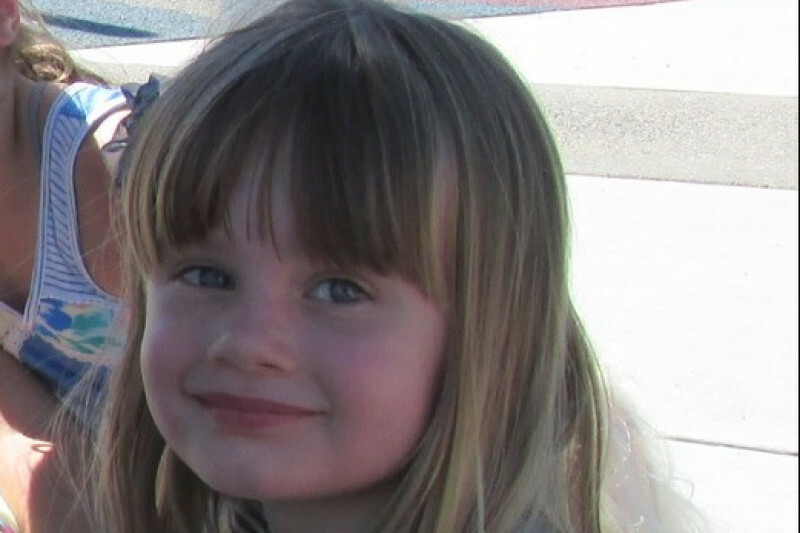 Von Crites will be overseeing the fund to make sure any costs incurred are covered and support is provided to Kali and her parents. Thank you for your contributions and support through your prayers. After 78 doses of chemotherapy, 28 radiation treatments, 1 blood transfusion weekly blood draws, multiple ER visits for fevers, including several hospitalization, multiple CT and MRI scans, Anesthesia 3 times, surgery on her ovaries, managing multiple medications and related side effects of treatments, I am ecstatic to share that Kali is finally cancer FREE! God bless all of you and thank you for all the prayers and financial support!! 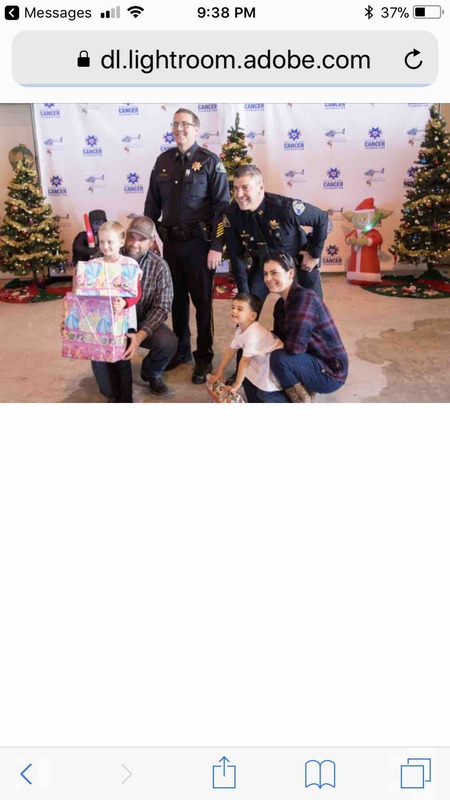 Here’s a recent picture of Kali and family attending the Cops Care Cancer Foundation’s Fantasy Flight 2017 - an event where they put on a holiday celebration for children battling illness. They spend the whole day there with police car rides, watching Santa make an entrance via police helicopter, mingle with Star Wars stormtroopers, and other characters. Such a great event! Kali has just completed Week 35 of 42 weeks of treatment and we want to thank everyone for all of their contributions, prayers, and thoughts they've shared with us over this challenging time. Kali just completed her latest scans and so far, they look good. While we can never be sure and their are no guarantees, this was just what we needed to hear over the holidays and hope for a promising new year. Thank you again! We appreciate it so much. 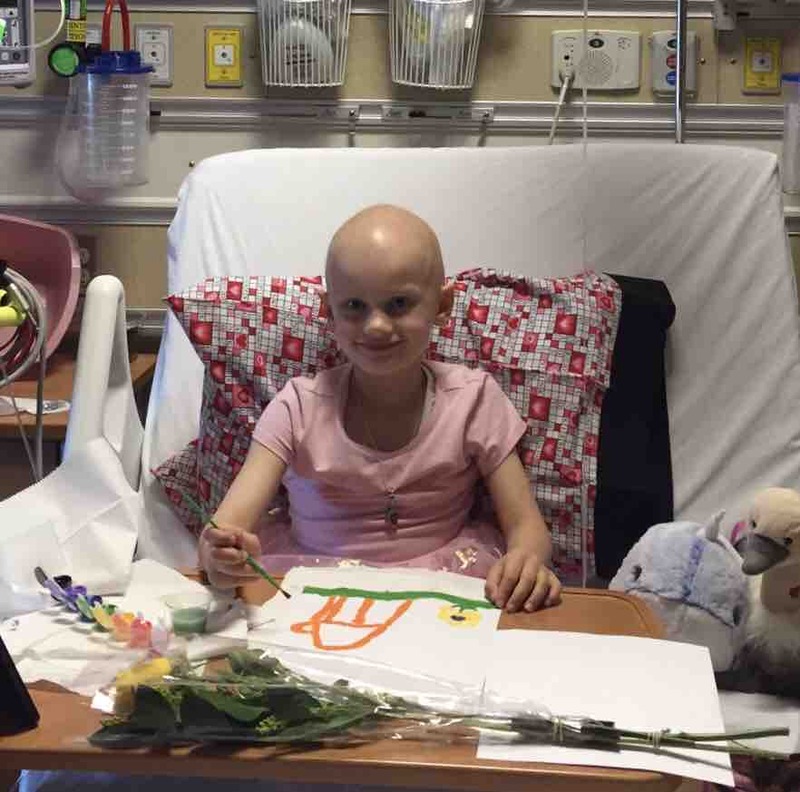 Kali celebrated her 6th birthday a few weeks ago and is halfway through her treatment. She is still doing well and is one of the bravest and strongest kids I know! Look at her expression-I love this picture! So Kali.